Cold stone walls and single glazing? 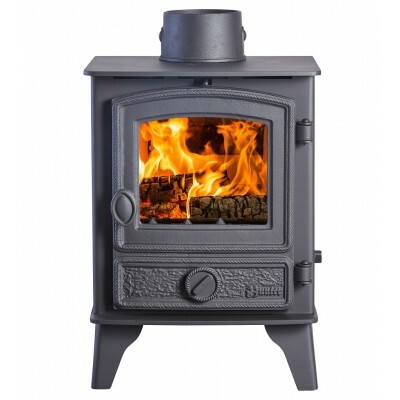 Period and listed houses demand a particularly powerful stove. Of course, if your home is modern and well insulated, you’ll appreciate it all the more. 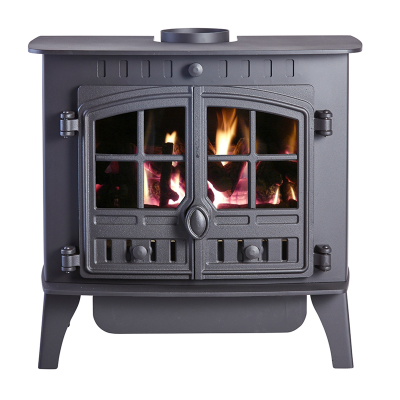 The traditionally styled Inglenook blends the best of old and new. 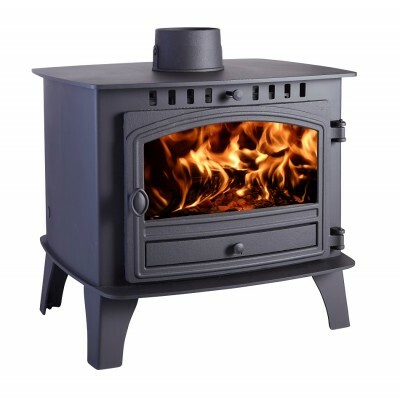 Built in Britain to exacting standards this model features Cleanburn technology and a hot airwash for an exceptional performance. 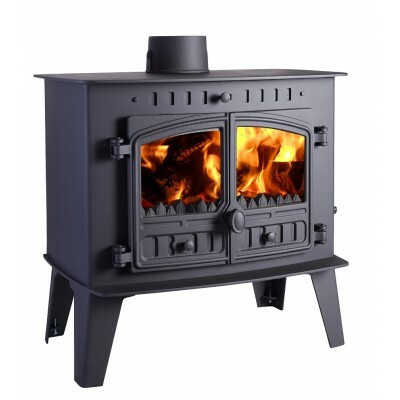 The maximum output is 20kW: producing the kind of roaring fire that novel-writers dream about. Time to start your memoirs.